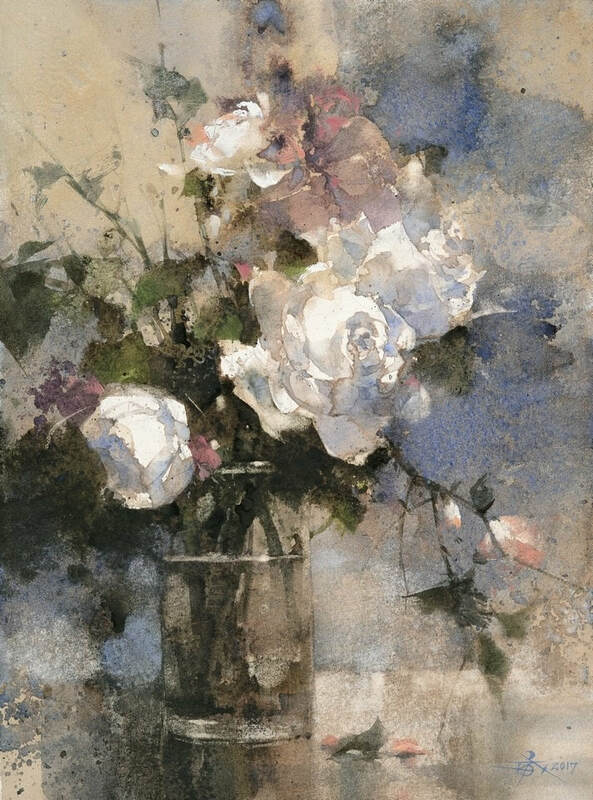 ​Chien Chung-Wei was born in 1968 and aimed to be a painter at age 10. 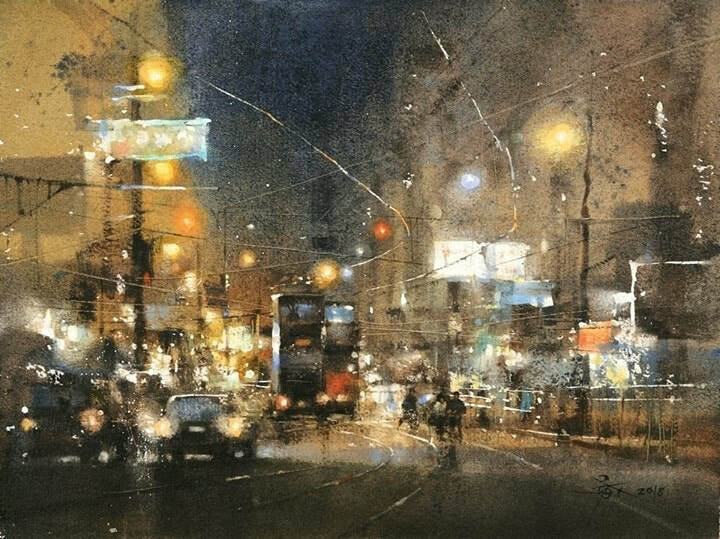 He earned the master degree in Fine Arts, National Taiwan Normal University. 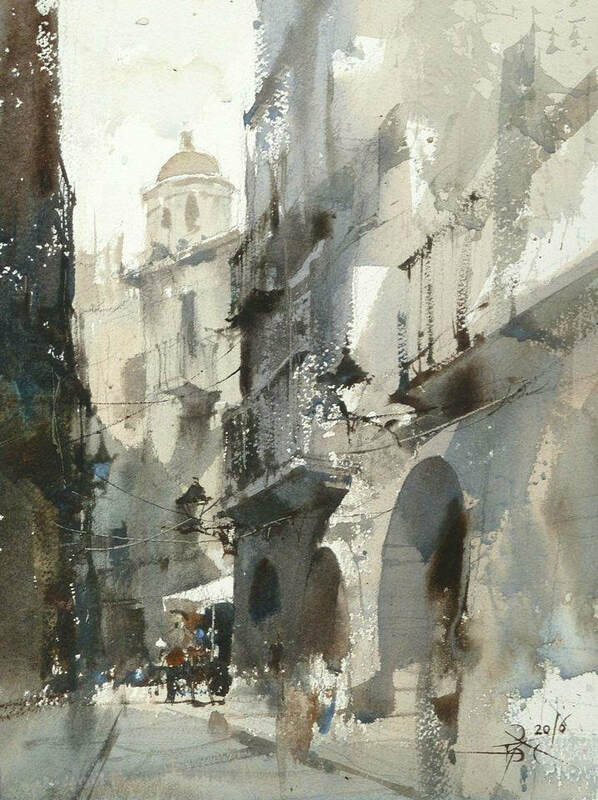 As a renowned artist, he has been featured many times in “The Art of Watercolour”, “The Watercolor Artist”, “International Artist”, and other major watercolor magazines. 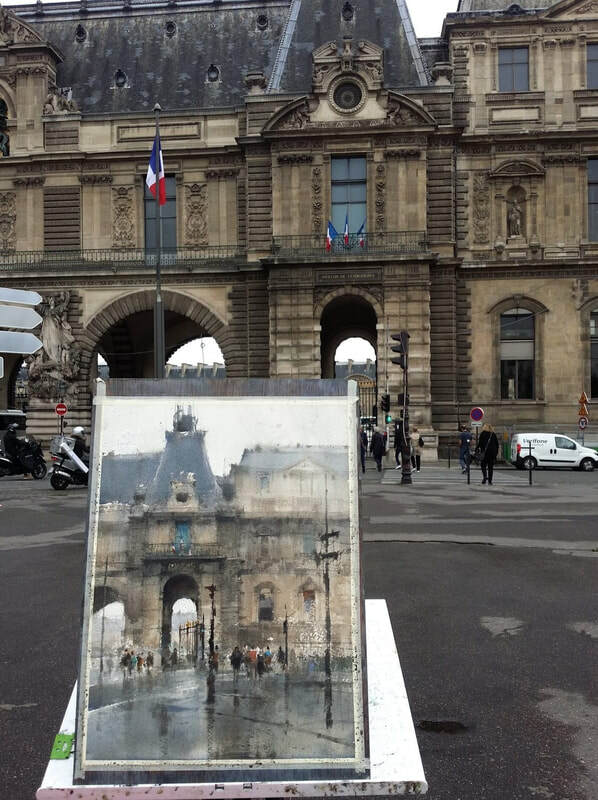 Over the years, he has won many awards in international competitions. 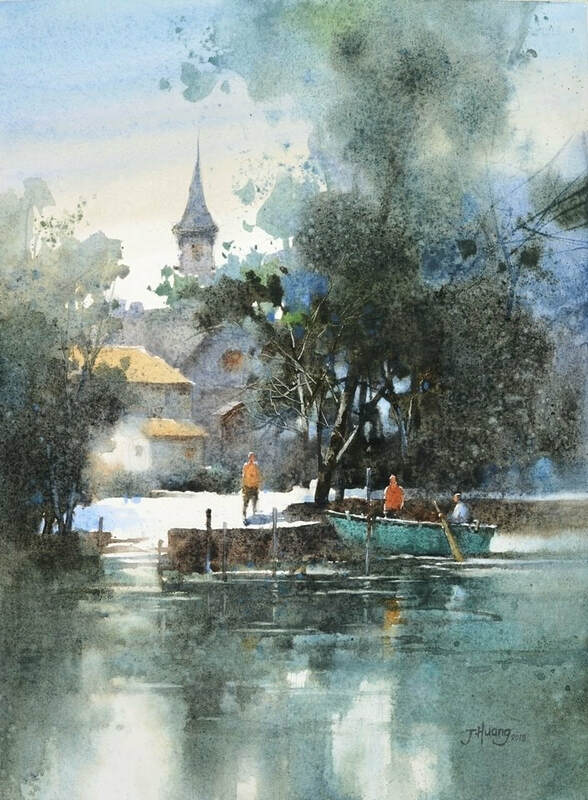 In addition, he is the first artist in Taiwan to become a signature member of the American Watercolor Society and the National Watercolor Society. 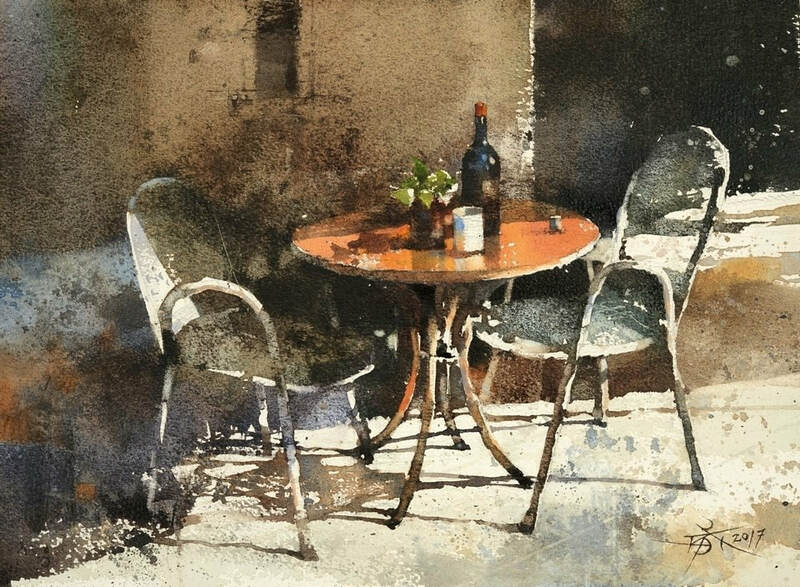 He is also the author of bestselling books, “The Intrigue of Form” and “Learning Watercolor from Demonstrations”. 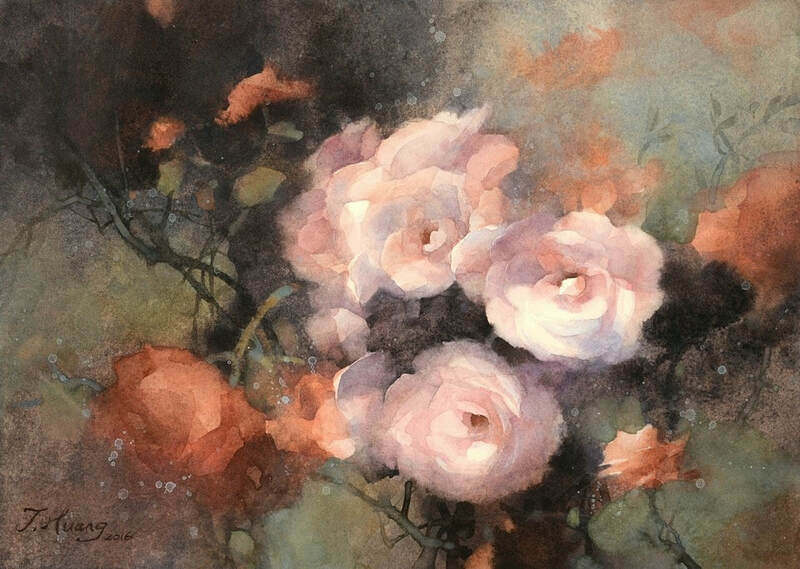 He now teaches watercolor in Taiwan and has been invited to instruct watercolor workshops worldwide. 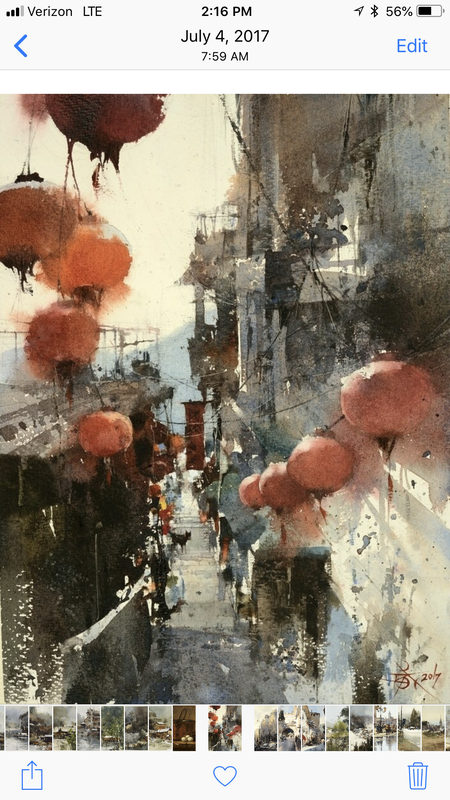 2019: “Ambience of Jiufen”, won the "AWS Bronze Medal of Honor" at the 152st Annual International Exhibition of American Watercolor Society (AWS). 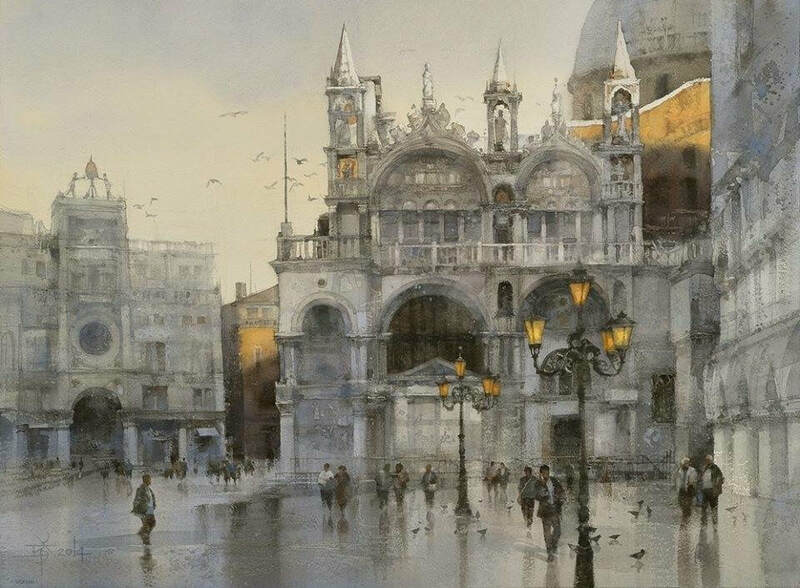 2018: “Venice at Dusk”, won the "AWS Bronze Medal of Honor" at the 151st Annual International Exhibition of American Watercolor Society (AWS). 2017: “Ambience of Jiufen”, won the 1st place in Artists Network Watermedia Showcase competition 2017. 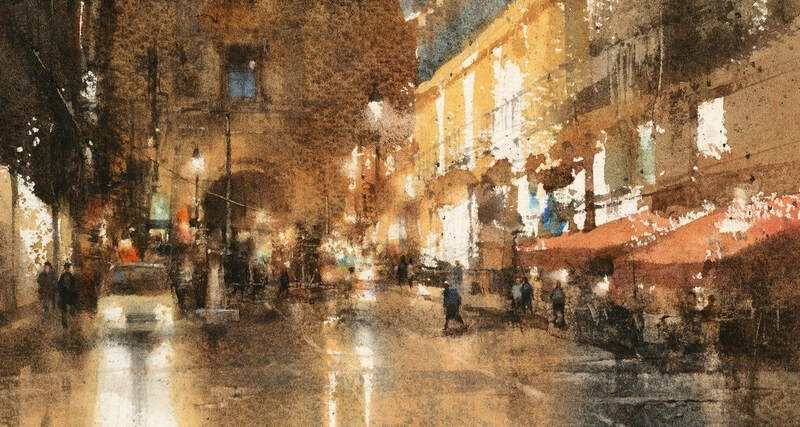 2017: “The Moscow Nocturne No.3”, chosen for the cover of Splash 18: The Best of Watercolor. 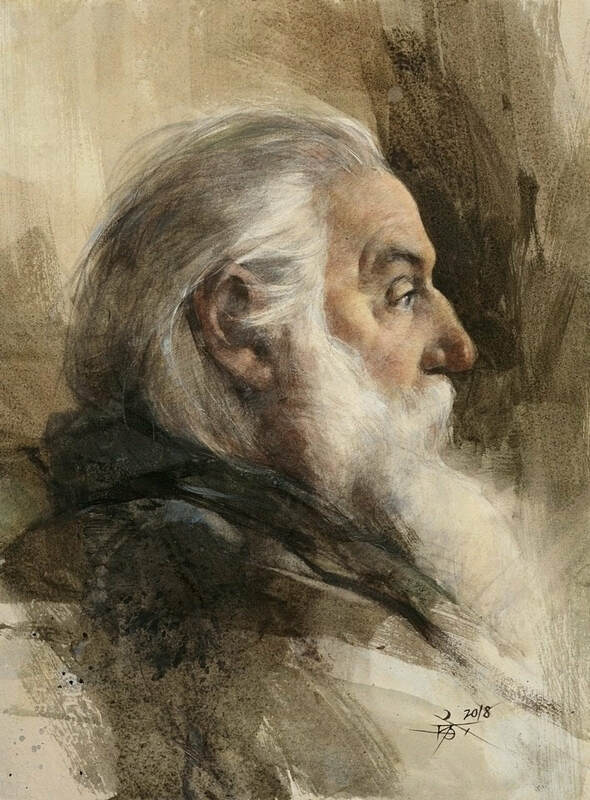 2017: “Gazing” (Pencil Drawing), won the Exceptional Merit Award at the 19th Portrait Society of America (PSA). 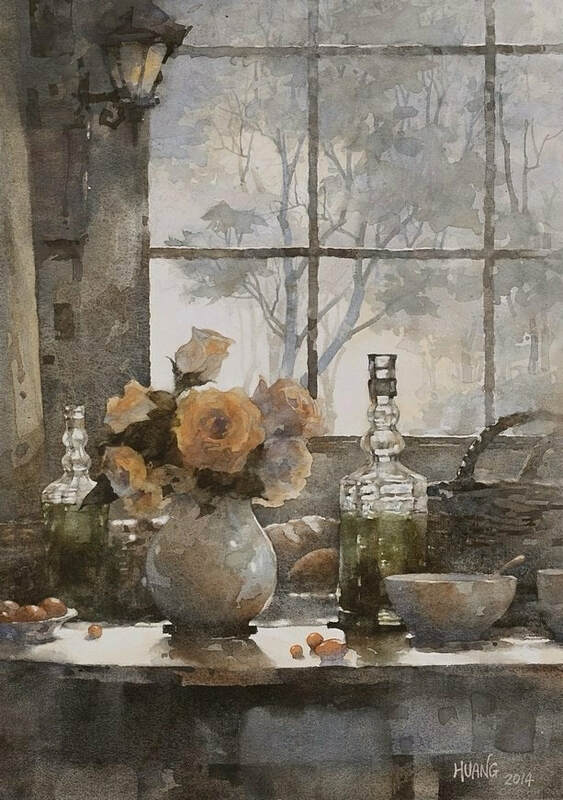 2017: “The Last Sunshine Is Still Warm Today”, won the Paul B. Remmey, AWS, Memorial Award at the 150th Annual International Exhibition of American Watercolor Society (AWS). 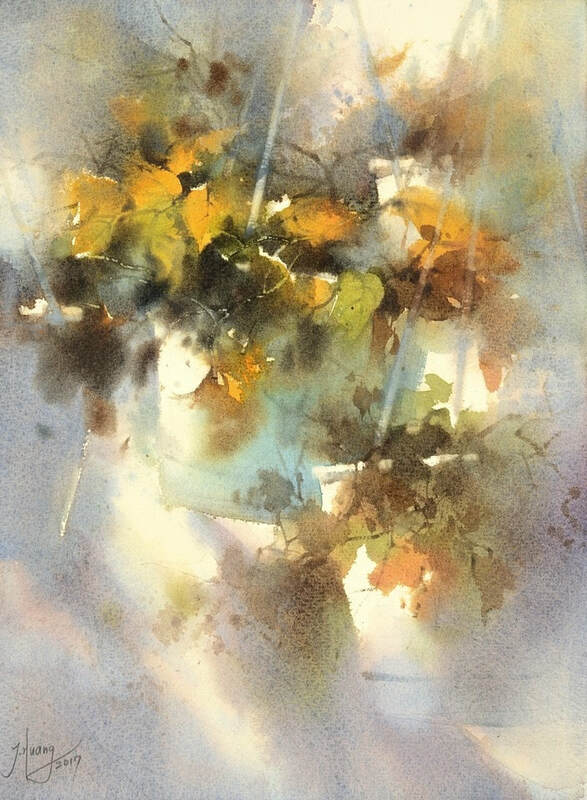 2016: “It Rained Just Now”, selected for the 149th Annual International Exhibition of American Watercolor Society (AWS) and became the signature member of AWS. 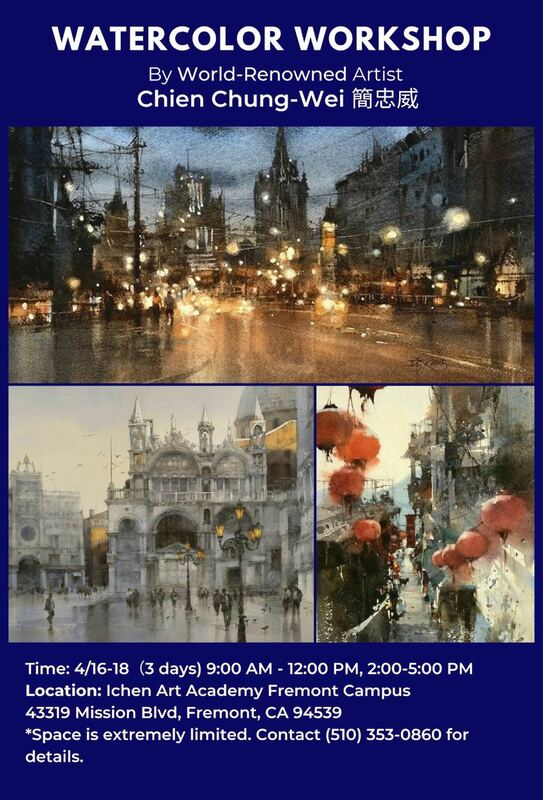 2016: “Cambridge Riders”, won The Matt Bruce RI Memorial Award at the 204th International Exhibition in Royal Institute of Watercolour Artists (RI). 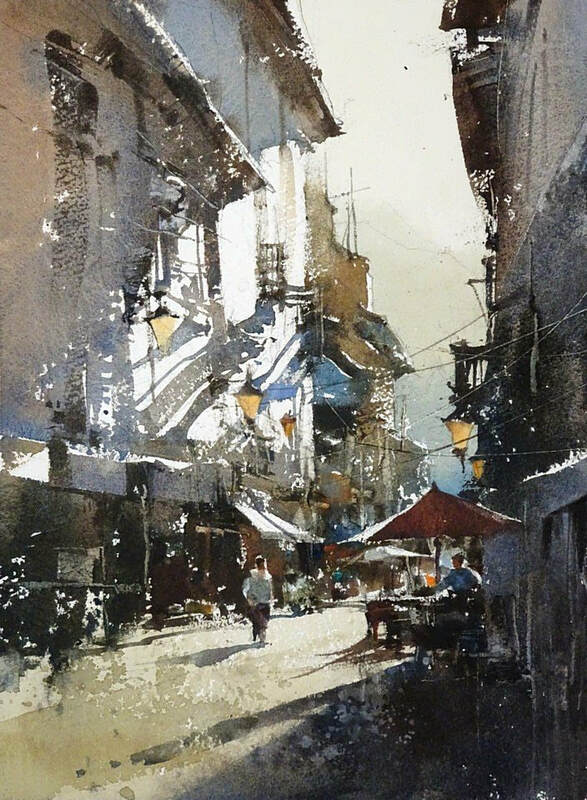 2015: “Keep Walking in the Sunshine”, won the Northwest Watercolor Foundation Award at the NWWS 75th International Open Exhibition. 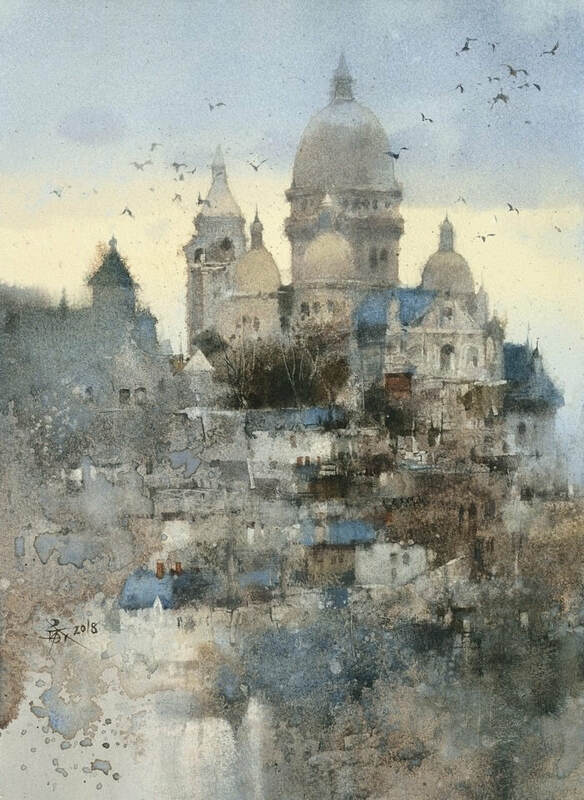 2015: “Bali Left Bank Park”, won the Alan R. Chiara Memorial Award at the 148th Annual International Exhibition of American Watercolor Society (AWS). 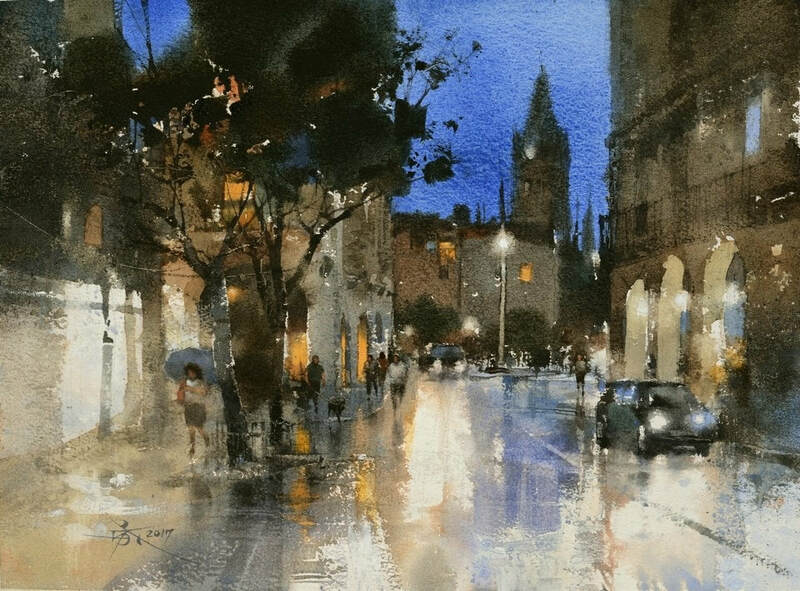 2015: “It Rained Just Now”, won the 2nd place in Artists Network Watermedia Showcase competition 2015. 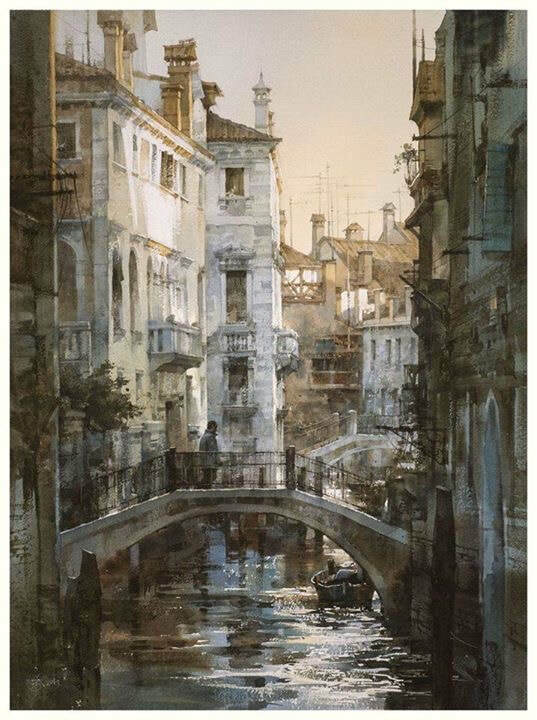 2015: “Venice at Dusk”, won the Honorable Mention Award of Shenzhen International Watercolor Biennial 2015-2016. 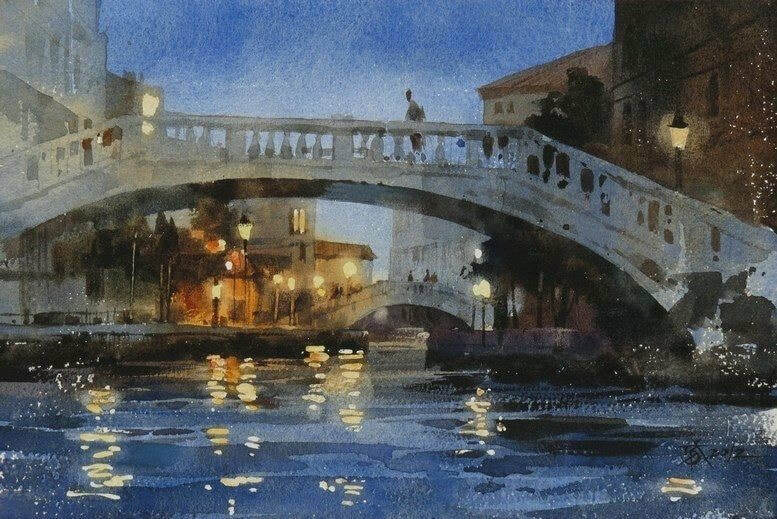 2014: “One Night in Venice”, selected for the 94th NWS Annual International Exhibition and became the signature member of NWS. 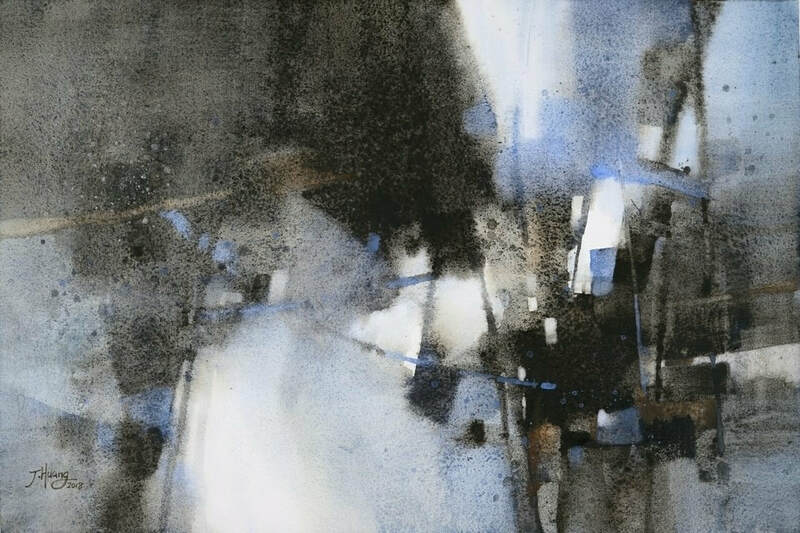 2014: “Snow Scene in Shirakawa”, won the 1st place in Artists Network Watermedia Showcase competition 2014.